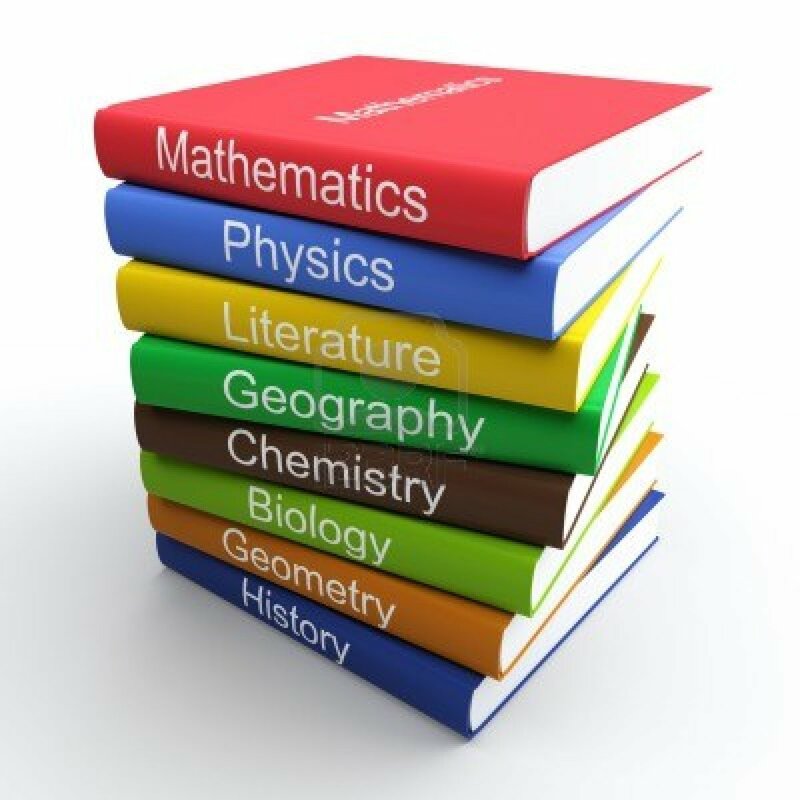 Last year, Florida Citizens for Science voiced our opposition to bills filed in the Florida legislature that would have made significant changes to how textbooks and other instructional materials are selected and reviewed at the local school district level. The good news is that the bills died. The bad news is that the bill is back for another try in the House. Rep. Byron Donalds recently filed HB 989: Instructional Materials for K-12 Public Education. It’s nearly identical to the bills filed last year. Here’s a link to last year’s House bill: HB 899. The current bill omits one of the worst parts of last year’s bill about giving parents and taxpayers the right to take their challenges of instructional materials to court. But everything else is still there, such as this requirement: “Provide a noninflammatory, objective, and balanced viewpoint on issues.” That’s a potential back door for inserting creationism and climate change doubts into the classroom. In case anyone thinks we’re being paranoid, remember that the folks behind last year’s bill clearly believe that evolution instruction should be balanced with religion. So, everything in our press release from last year still applies this year except for the section about Costly Court Cases. Donalds is married to Collier School Board member Erika Donalds, past president of the conservative Florida Coalition of School Board Members, a group that split from the Florida School Boards Association over school choice issues. The coalition is vocally supportive of “home rule” issues. This entry was posted in Instructional Materials bills '17. Bookmark the permalink.